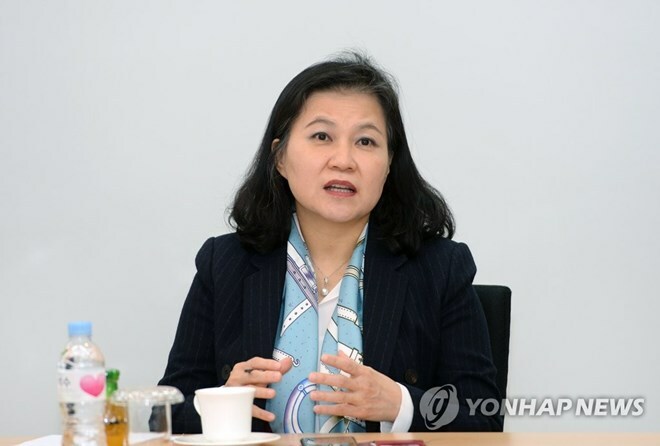 Seoul (VNA) – The Ministry of Trade, Industry and Energy of the Republic of Korea has vowed to bolster the country's economic ties with Southeast Asia through free trade agreements, according to Yonhap news agency. At a trade promotion meeting on March 21, officials from the ministry exchanged ideas on speeding up efforts to forge free trade deals with Southeast Asian countries, including Indonesia, the Philippines and Malaysia, and seek to sign sideline deals to bolster economic cooperation, including in the energy segment. Participants discussed expanding cooperation with Brunei and Cambodia as well, Yonhap news agency reported. Moreover, the RoK and ASEAN can seek new opportunities together in third countries. Earlier this month, RoK President Moon Jae-in paid a week-long trip to three Association of Southeast Asian (ASEAN) nations. During his trip, President Moon had meetings with Sultan of Brunei Hassanal Bolkiah, Malaysian Prime Minister Mahathir Mohamad and Cambodian Prime Minister Hun Sen.
At their talks, the two sides pledged to promote cooperation in various areas such as energy, infrastructure and technology. The RoK side expressed hope for greater cooperation with ASEAN. The RoK has been pushing its New Southern Policy designed to cement largely relations with the 10-member Association of Southeast Asian Nations (ASEAN). The grouping is among the RoK’s important partners due to its growth potential, rich resources and growing diplomatic influence.